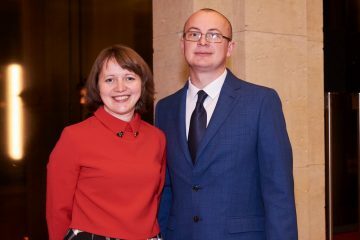 The associate professor of the Department of Intercultural Communication and Translation of the Faculty of Foreign Languages of the Ivan Franko National University of Lviv, Liubomyr Borakovskyi, received the Jacob and Wilhelm Grimm Prize for Young Scientists. Every year, with the German Academic Exchange Service (DAAD), awards this prestigious prize the young German-speaking scholars for their significant contribution to research and popularization of German language and literature abroad. 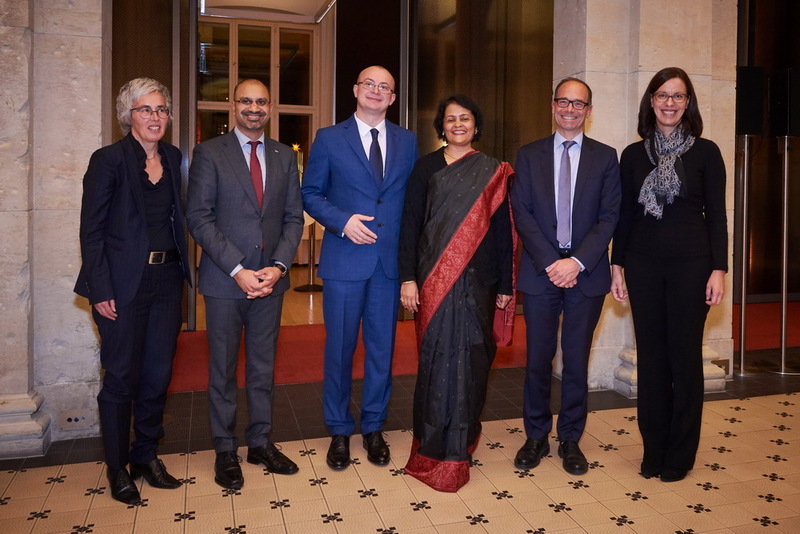 The award was founded in 2011 as a continuation of the Grimm Brothers Prize, which was received this year by Professor Dr. Vibga Suran from the University of Mumbai. 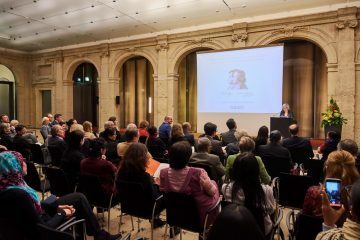 The award ceremony took place on November 26, 2018, in Berlin, in the hall of the Brandenburg-Berlin Academy of Sciences with the participation of the leadership of the German Academic Exchange Service, representatives of the Ministry of Foreign Affairs of Germany, scientists and other honorary guests. In his speech, Liubomyr Borakovskyi sincerely thanked the jury for awarding him such an outstanding prize, colleagues from his native University – for the fruitful cooperation and support, and also expressed the gratitude of family and parents for their faith and love. 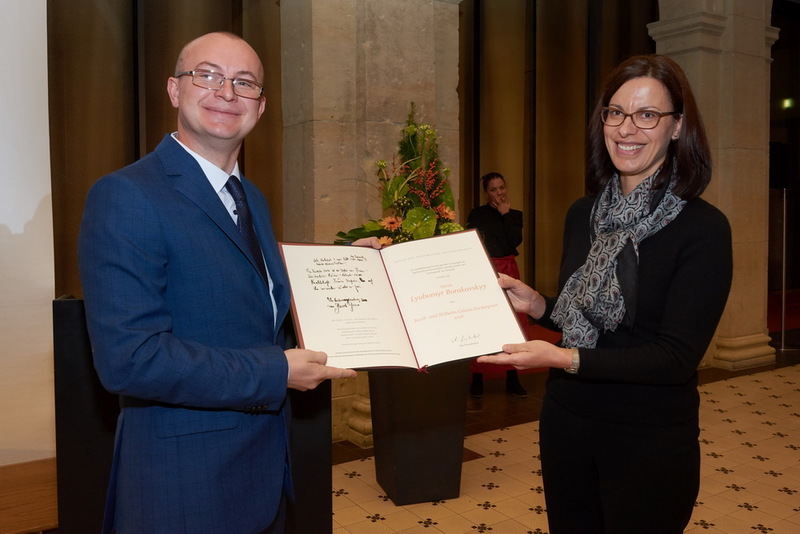 “As a laureate of the prize, I will finally express one wish – let peace come, especially to my native country, where the war is now raging!” – such were the words of Liubomyr Borakovskyi’s to the world community. We sincerely congratulate Liubomyr Borakovskyi on his deserved recognition of his scientific work and we wish him further scientific, pedagogical and creative achievements!